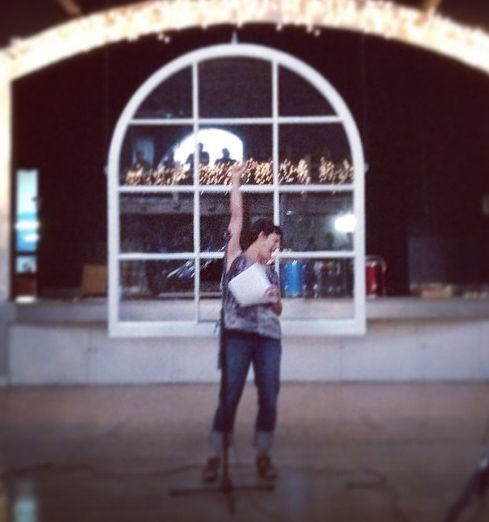 I was pretty excited to get to read in the Heart’s Desire series at the East Bay Poetry Summit, as you can see. Here’s a video. All the readings were so good. Photo by Marianne Morris. Video by Evan Karp.